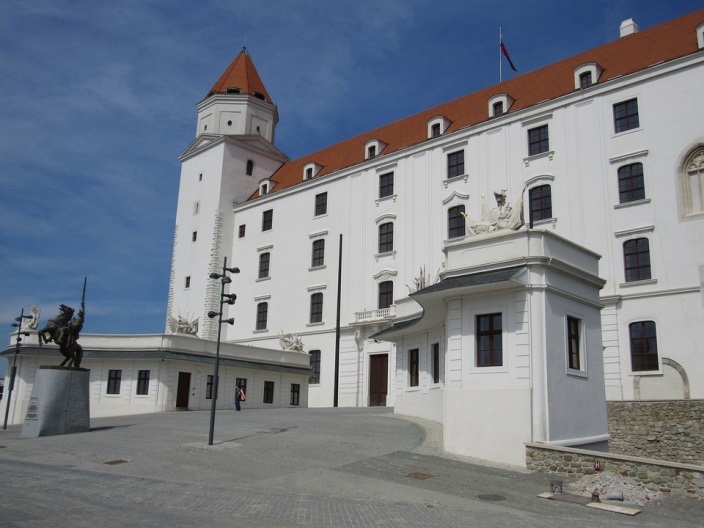 On 16 September 2016, the Slovak Presidency will host an informal gathering of the 27 heads of state and governments in the Bratislava Castle. On 29 June 2016, the 27 heads of state or government met informally to discuss the political and practical implications of ‘Brexit’ and started a political reflection on the future of the European Union, with the aim of providing fresh impetus for further reforms in line with the EU’s Strategic Agenda and for the development of the EU with 27 Member States. to regain control of globalisation, finding a way to safeguard the interests of EU citizens while remaining open to the world. Since mid-August, the President of the European Council, Donald Tusk, has been consulting the EU leaders in a ‘tour des capitales’, where he has discussed both the organisation and the substance of the meeting. The meeting will be preceded by the annual ‘State of the Union’ speech delivered by the President of the European Commission, Jean-Claude Juncker, before the European Parliament on 14 September. The speech is expected to contribute to the leaders’ debate on Friday. The next regular European Council will take place on 20 and 21 October in Brussels.